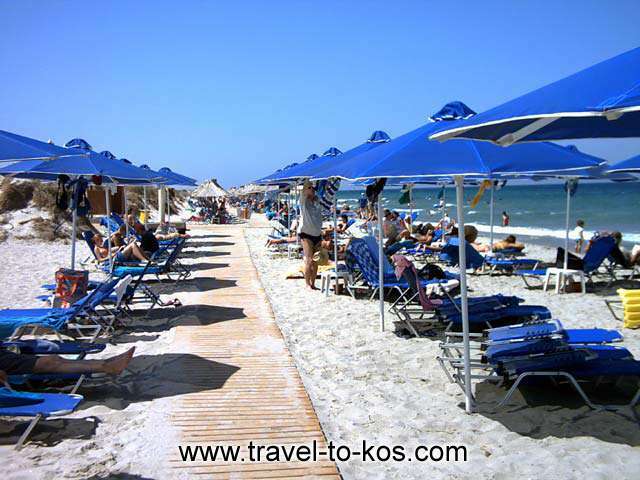 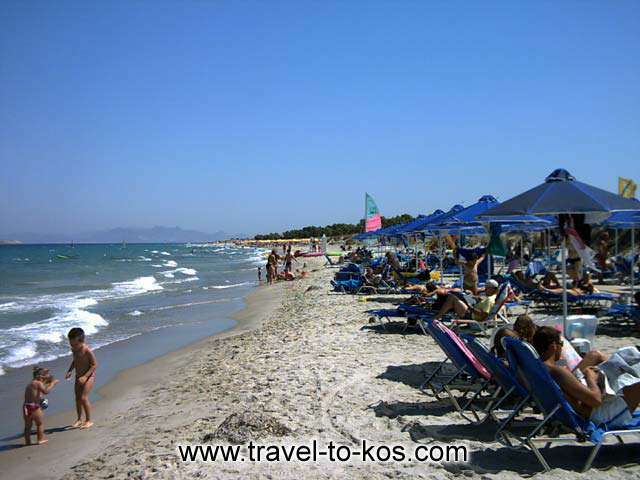 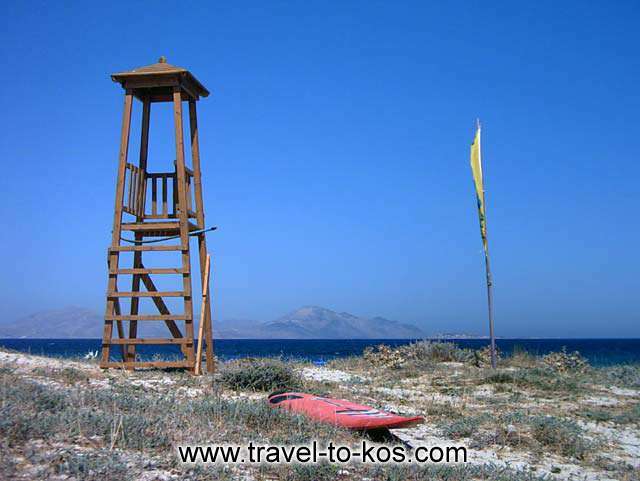 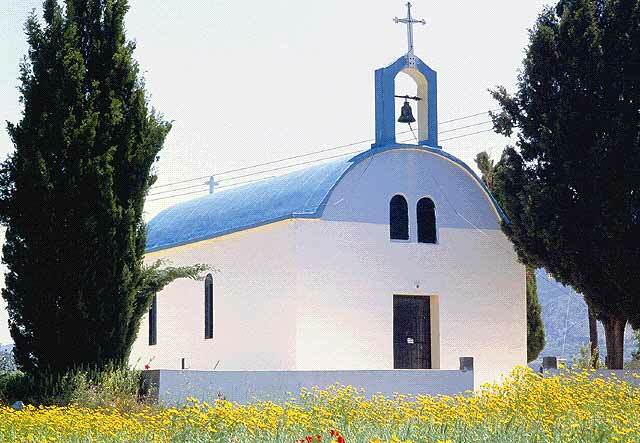 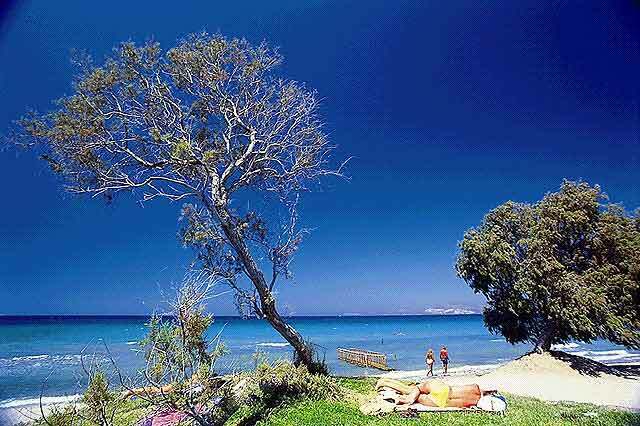 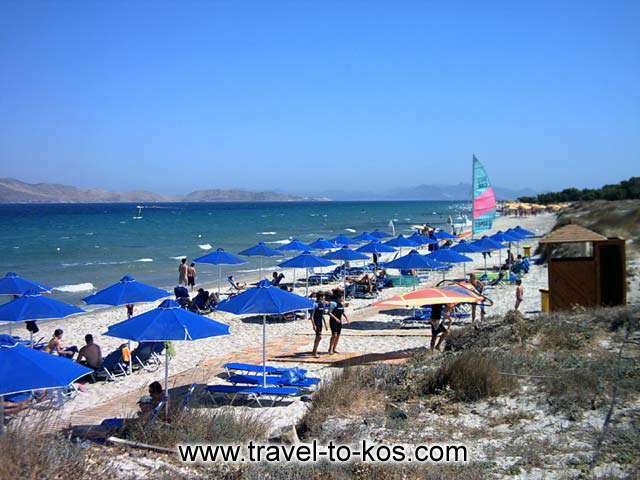 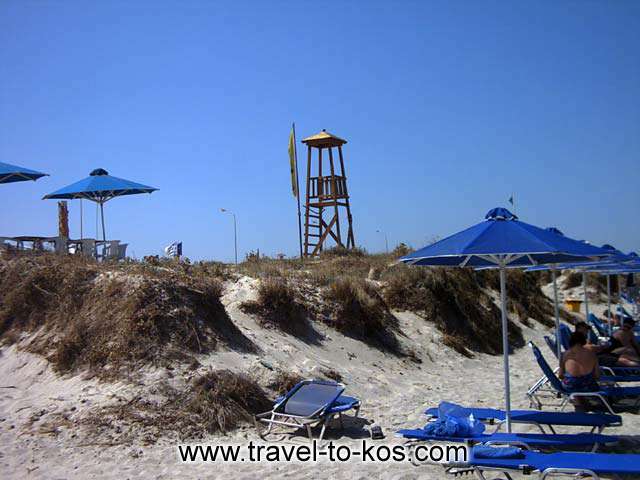 Marmari is the first seaside village you will meet when leaving the town of Kos. 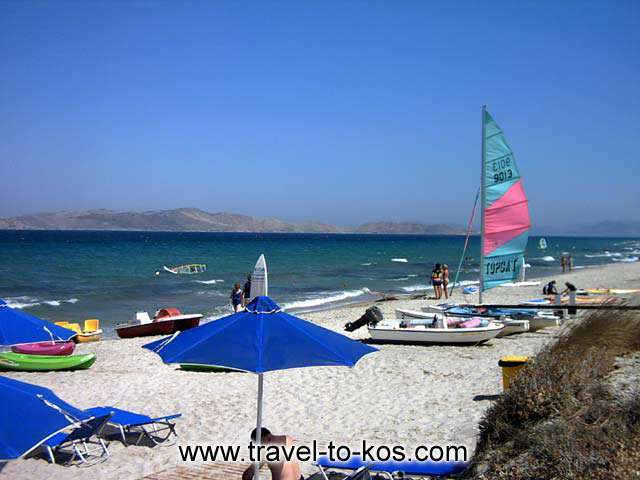 There you will find several beaches with crystal blue waters and warm, white sand. 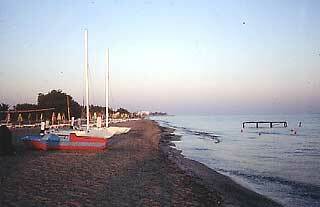 There is quite a number of restaurants to choose where to have dinner.